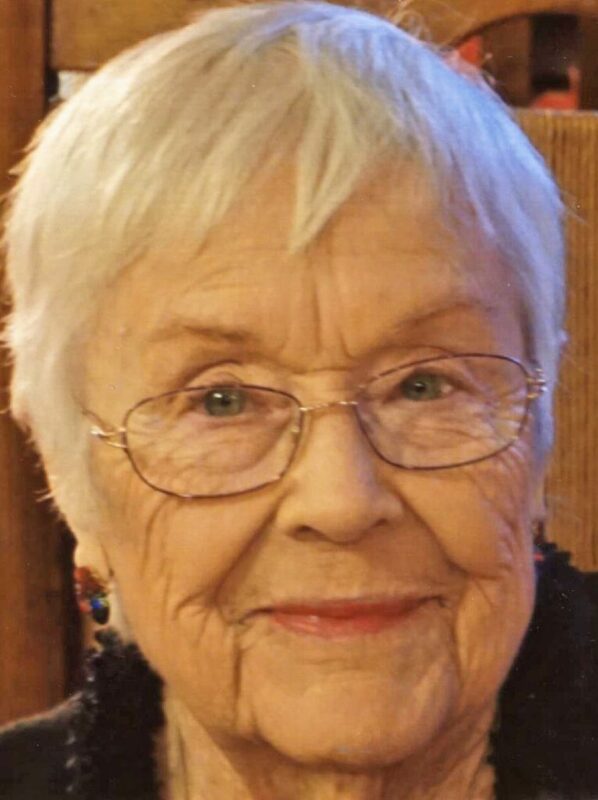 SALEM — Alys Patricia Miles, 91, died at 8:23 a.m. Friday, Feb. 15, 2019, at Brookdale Salem. She was born Feb. 5, 1928, in Salem, the daughter of the late Bob Talbot and Thelma (Hollinger) Bloor Talbot. She was a member of the First Christian Church for more than 50 years and served as a deaconess. She also was a Grey Lady at Salem Community Hospital, a board member of the Salem YWCA, and past president of the Salem VFW Ladies Auxiliary. Her husband, Robert R. Miles, whom she married May 7, 1949, preceded her in death Aug. 25, 2010. Survivors include a son, Michael R. (Lois) Miles of Bethesda, Md. ; a daughter, Kristine (John) Conrad of Salem; two sisters, Kay Talbot of Coitsville and Jean Morrow of Tennessee; six grandchildren; and two great-grandchildren. Her siblings, Bob Talbot, Paul Bloor, and Diane Hergenroder preceded her in death. A funeral service will be held at 1:30 p.m. Sunday, Feb. 17, 2019, at Stark Memorial Funeral Home and Cremation Services with Pastor Freddie Rodriguez officiating. Calling hours will be held from 1 to 1:30 p.m. Sunday at the funeral home. Burial will be held at Grandview Cemetery. Memorial donations may be made to the Alliance Hospice, 855 South Sawburg Road, Alliance, Ohio 44601 or the Humane Society of Columbiana County, 1825 S. Lincoln, P.O. Box 101, Salem, Ohio 44460. Patricia’s obituary may be viewed and condolences sent online at www.starkmemorial.com.